Sadi and Jeff are currently living in two different cities 150 miles apart…so weekends are what they live for. This weekend was extra special. 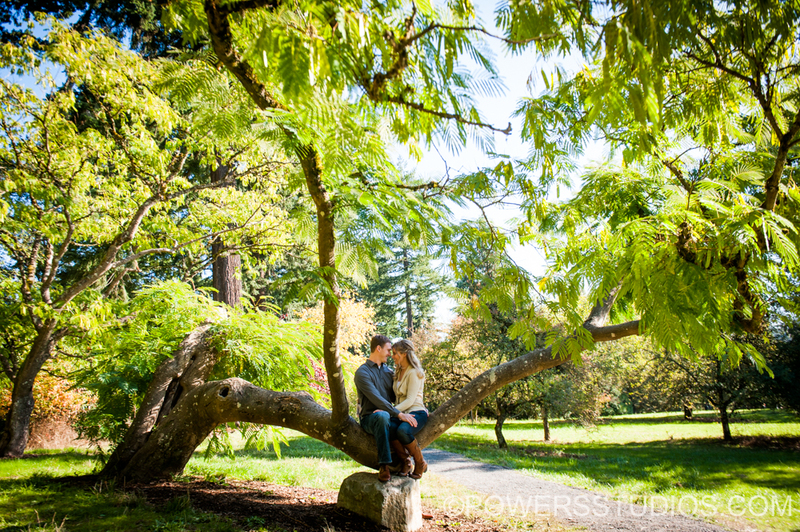 Not only was it a beautiful Fall day but they got to play and love on each other while checking the engagement session on their wedding to-do list. Their late Summer wedding will be here before we know it.